The Ultimate Experience for your little Prince or Princess. 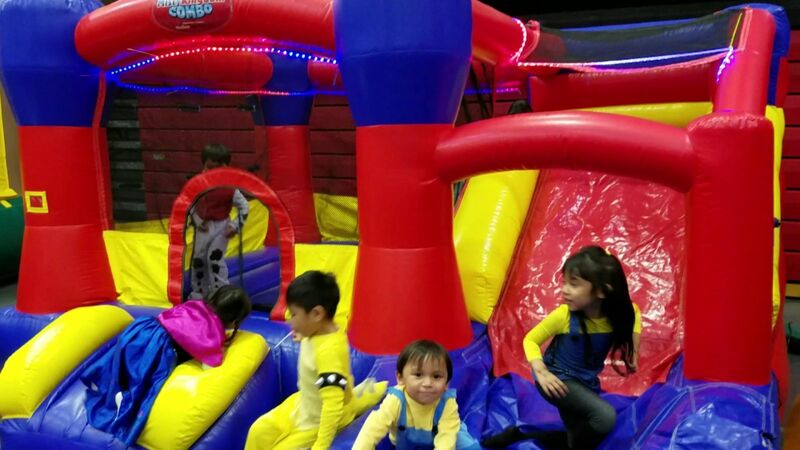 This 8’ Bounce House will give your guests an experience they will not forget for a very long time. 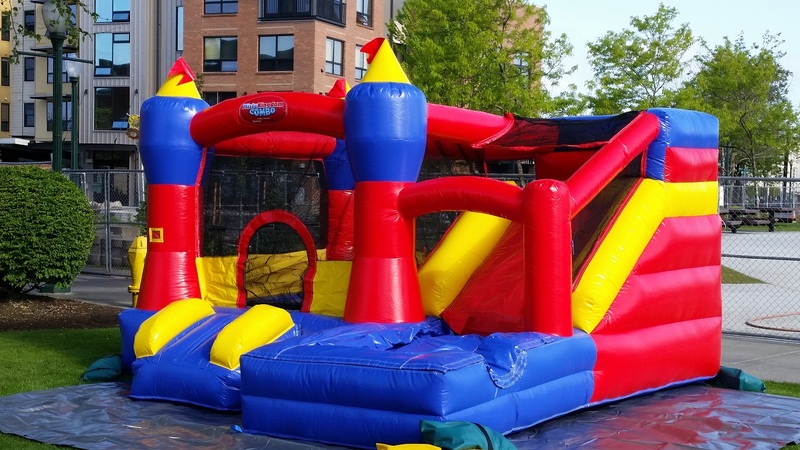 Jump into the hearts of your guests as they jump into the Bounce Kingdom. Need more refreshments concession machine rentals.